That product sales mix change helped to boost its gross profit market to 15.9 percent for the quarter, up 1.5 percentage point from the year-ago quarter, it said. Revenue for the quarter ended 31 December was HK$729.6 million, down 7.5 percent on-year, Valuetronics said. The CE segment’s revenue fell 26.4 percent on-year in the quarter to HK$295.2 million, mainly on slower demand for smart LED lighting products, Valuetronics said, adding it expected demand for those products would continue to weaken in the near term. 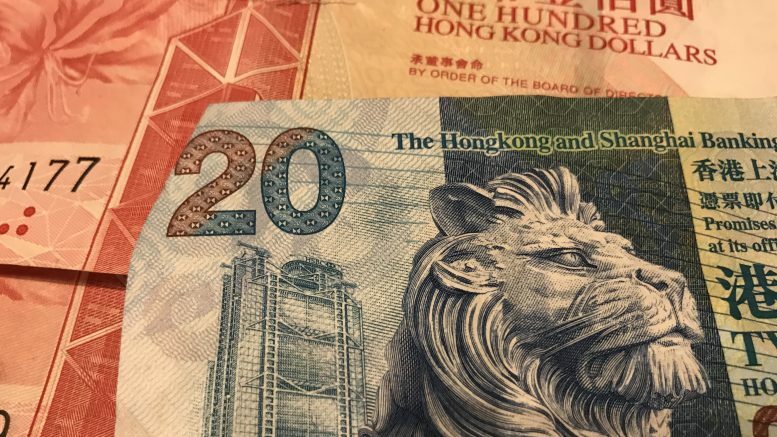 ICE segment revenue increased 12.2 percent on-year to HK$434.4 million in the quarter on higher demand from customers including printers and for in-car connectivity modules used in the automotive industry, it said. For the nine-month period, net profit fell 2.6 percent on-year to HK$153.7 million on revenue of HK$2.15 billion, down 2.7 percent on-year, it said. The nine-month net profit was around 81 percent of the full-year core net profit forecast of HK$190 million from Maybank KimEng, while revenue was around 76 percent of the brokerage’s full-year forecast for HK$2.82 billion. In a note in January, Maybank KimEng had cut its forecasts for the year by around 3 percent. “We are concerned that heightening macro uncertainty could temper the pace of the on-going smart lighting recovery,” it had said, noting that U.S. tariffs on imports from China could rise to 25 percent from 10 percent if the trade war escalates. It estimated around 20 percent of Valuetronics’ revenue is exposed to supply chains hit by tariffs. In its outlook, Valuetronics said it expected to remain profitable for the current financial year, but it was cautious. It added that it was exploring options to diversify its manufacturing locations to North America or Southeast Asia.